Home Latest News 3 Is the Number With 191 FIAT Offers! 3 Is the Number With 191 FIAT Offers! FIAT Ireland have announced their 191 retail offers that will enable customers to benefit from 3 years free servicing across the range as well as low rate finance starting from 3% APR for orders placed by 31st December 2018 (registered by 31st January). In addition for customers considering one of the three different body styles of the Tipo family (hatchback, sedan or estate), Fiat are offering an engine price match which will enable customers to pick up a diesel model at the same price as the petrol equivalent (saving of €1,750 versus the previous price walk). 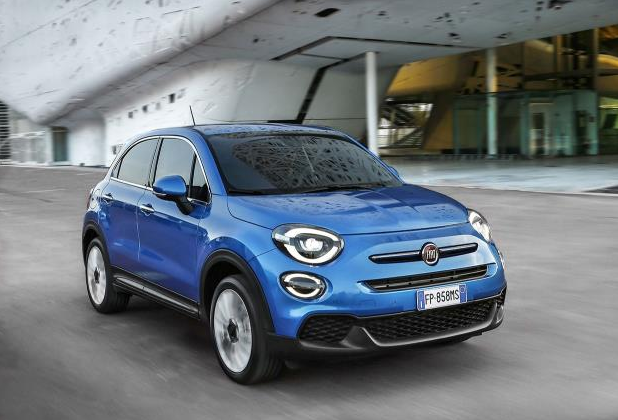 The new Fiat 500X, that arrived in Fiat showrooms earlier this month, has been updated inside and out with new looks and technology to satisfy a driver’s every needs. It’s available with a choice of three trim levels, Urban, City Cross and Cross, three petrol engines, including two brand new more efficient turbo petrol engines and now comes with a host of safety assistance systems as standard across the range. The new Fiat 500X is on sale now priced from €21,795* and comes with 3 years free servicing plus 3% APR finance (across all versions except the Fiat 500X Cross 1.3 150hp DCT Automatic that is offered with 3 years free servicing plus 5.9% APR finance). 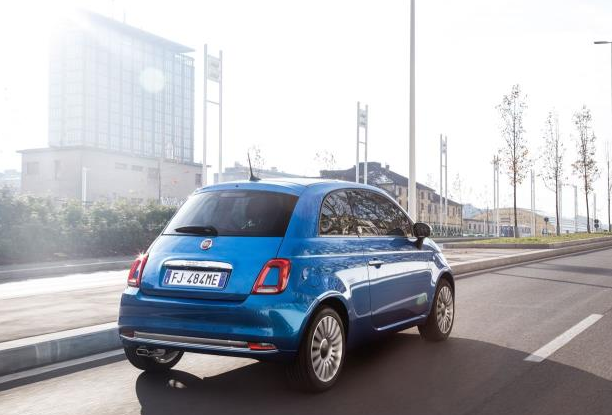 Customers can therefore pick up the new 500X from as little as €238 per month** (3 year PCP). Fiat’s 3 years free servicing offer, coupled with the standard 3 years warranty and roadside assistance, provides worry free motoring for customers across its entire range of passenger vehicles. The low rate finance of 3% APR will provide customers with outstanding value for money across all models (except the 124 Spider, Fiat 500 Collezione & Fiat 500X Cross 1.3 150hp DCT Automatic models). Offers are available for orders placed by 31st December 2018 and registered between 1st to 31st January 2019. Next articleAre New or Used Cars More Popular?